This is a paid report. Please contact the company for subscription!!! Do you want to subscribe to this report? For long-term investors, the importance of understanding the dynamics of a sector cannot be undermined. Understanding dynamics of a sector forms a very critical part in stock selection. 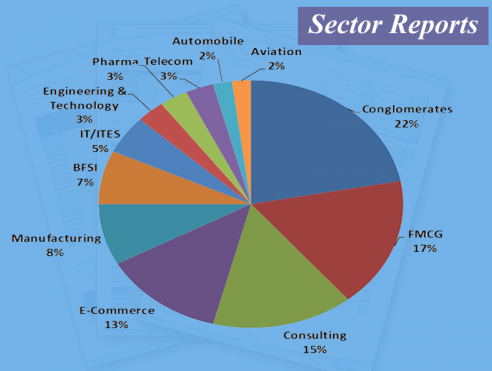 Through this section, Firstcall Research offers you a comprehensive analysis of various sectors encompassing not only what happened in the recent fiscal year but also the key growth drivers and future prospects. Our sector research reports are powerful business tools that provide strategic insights and analysis which is simple and easy to understand. At the same time they offer detailed analysis of both the performance of the sector, and its prospects. This is a great beginning for anyone who is starting to learn about stocks and sectors. 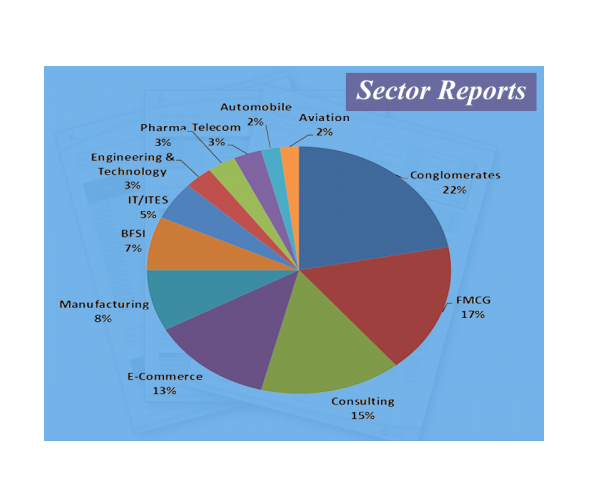 Each report consists of approximately 50 pages of key statistics and analysis on market characteristics, operating conditions, current and historical performance, a five-year forecast, major sector participants and more. Our sector reports save valuable internal resources from having to produce this level of information. Our main objective is to assist you in making more informed business decisions – in no time.